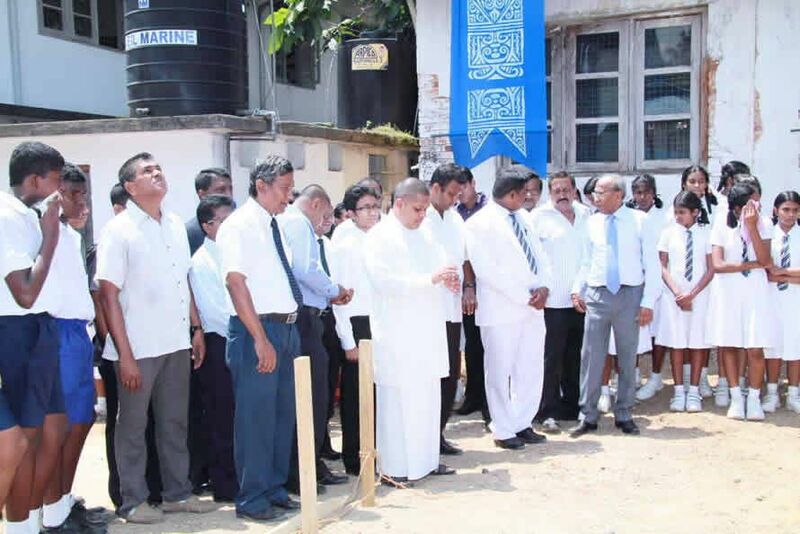 The Colombo Branch of the Past Pupils’ Association of Dharmasoka College is a voluntary benevolent association of the past pupils of Dharmasoka College, Ambalangoda. The inaugural meeting of the Association was held in the auditorium of Ananda College Colombo on 5th July 1986. Mr. K.T.Kulasiri de Silva was the founder president of the Association. 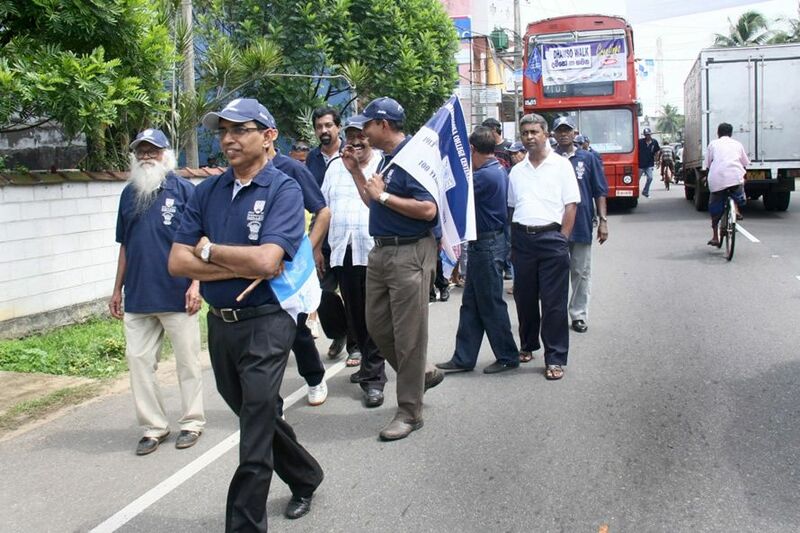 Membership of the Association is open to all past pupils of Dharmasoka College living in Colombo area and the current membership is well over 600. The prime objectives of the Association is to help and assist in the development of the Alma Mater, foster fellowship and brotherhood amongst all old Sokians, and to uphold and promote diligence in servicemanship, generosity and charitability. The administration of the Association is by an Executive Committee of 38 members elected annually by the members. We would be pleased to hear from any Sokians and well wishers from around Colombo who would like to join the Association or help us in any way, how ever small it may be. 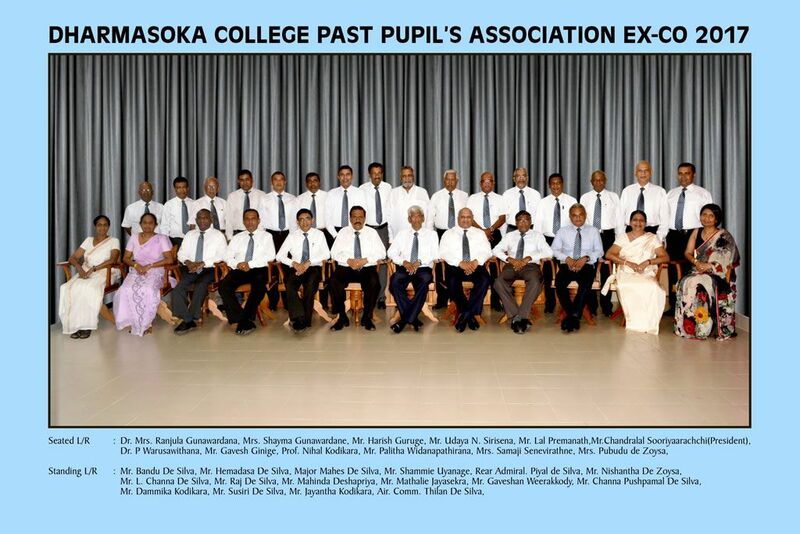 Copyright © 2013 Dharmasoka College Past Pupils’ Association - Colombo Branch. All Rights Reserved.